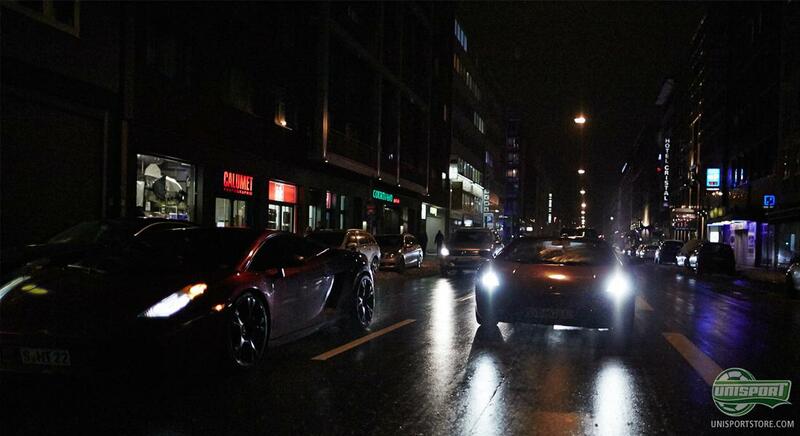 Franck Ribery and Xherdan Shaqiri are very fast football players as it is, but putting them behind the wheel of a pimped out, Vapor IX style, Lamborghini, certainly doesn't slow them down. Sounding crazy, check out how it all went down right here. 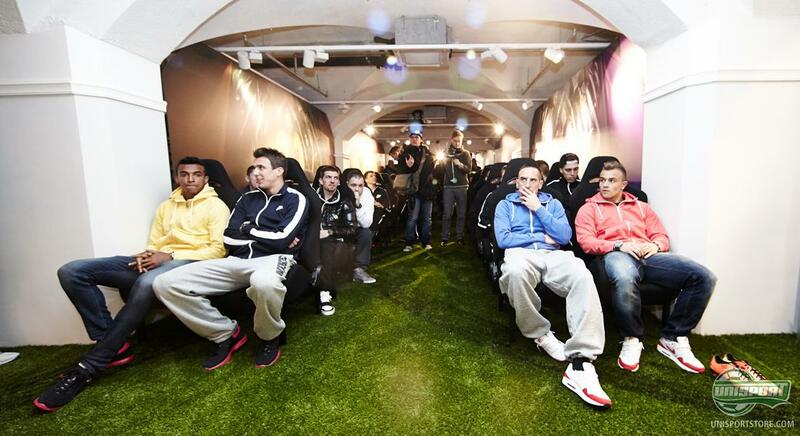 Not long ago, we could tell you about the massive #BeMercurial event in Munich, where a number of Bayern Munich's Mercurial stars showed up to give the new Vapor IX a warm welcome. Now, you can see how it went down behind the camera, and get a chance to experience everything from the training course, to racing Lamborghini through the streets of Munich, and more of the exclusive advantages of being a pro. Come along. Franck Ribery and Xherdan Shaqiri, together with Nike, presented the new Mercurial Vapor IX in big style. They were invited to Nike's Player's Lounge in Munich where the transportation was well sorted for two of the biggest stars of the Mercurial collection. The speed boot looks to be among the fastest on the market and in order to find a matching means of transportation the answer is pretty clear. To brand new Lamborghinis, each pimped out to look like the two new colourways of the Nike Mercurial Vapor IX. Franck Ribery, who has been faithful to the collection for many years, got the honour of driving the purple supercar, that looked like the boots he will be wearing. At the same time, his younger team-mate got the honour of the orange Lamborghini, and the race to the Player's Lounge was on. Here, the Bayern stars got a chance to kick back and listen to the Nike specialists who had prepared lectures regarding the boot. The lectures touched upon the new innovations on the Vapor IX, and especially the upper was a key subject. The new Speed Control technology provides a fantastic ball grip and manages to make the latest generation of the Mercurial collection even more dangerous than its predecessor. The pro's were accompanied by the 26 young talented players, who had participated in the #BeMercurial event, earlier the same day. They got a great experience including having their boots evaporated in Nike's exclusive machine, which makes the boot adapt perfectly to the foot. Shaqiri also took time out to demonstrate and the talented Swiss surely looked like the true pro that he is. See much more of the Nike Mercurial Vapor IX right here. Nike Mercurial Vapor IX has been launched with real blast, echoing all across the globe, and the magnificent #BeMercurial event looks like a blast as well. Would you like to have participated? What would you like to have experienced  a Lamborghini ride or a pair of brand new specially adapted boots? Feel free to share your comment in the box below.